The beautifully designed acrylic capped, resin bonded JT40 Fusion has an incredibly discreet profile of just 40mm and lighter than a standard resin tray. 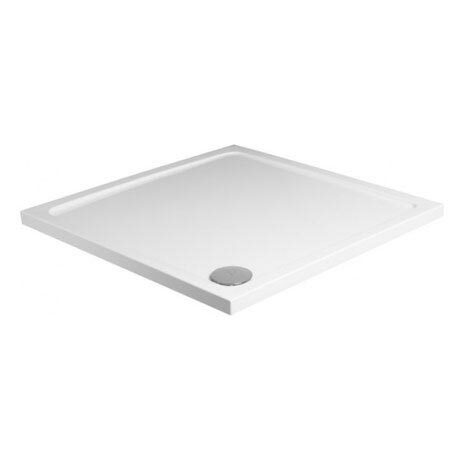 The tray is double skinned for extra strength and comes with a JT40 90mm shower waste outlet that allows 48 litres of water to be carried away each minute. Available in an extensive range of shapes and sizes, to ensure a truly beautiful installation. For total peace of mind the JT40 Fusion has a 25 year guarantee.